Stop worrying about which Powapac product to buy etc. Send them a Powapac digital gift card. Enjoy the Convenience, Flexibility and Choice. 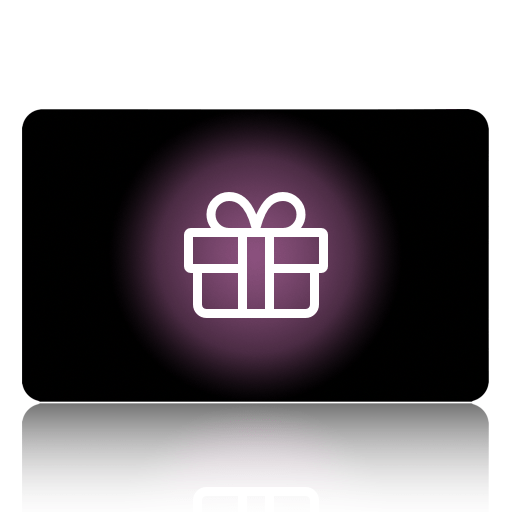 Powapac Gift Cards are available in a variety of amounts from £10 to £100. They provide the ideal solution for any occasion from birthdays to Christmas presents. Save Yourself Some Time and Stress, Give a Powapac gift Card. To buy/send your Powapac gift card just fill the details of who you want to send it to, add it to your cart and your all done ! Simple….. Note :- Please note this is a digital gift card. The receiver will be issued with a digital code to use on the site.